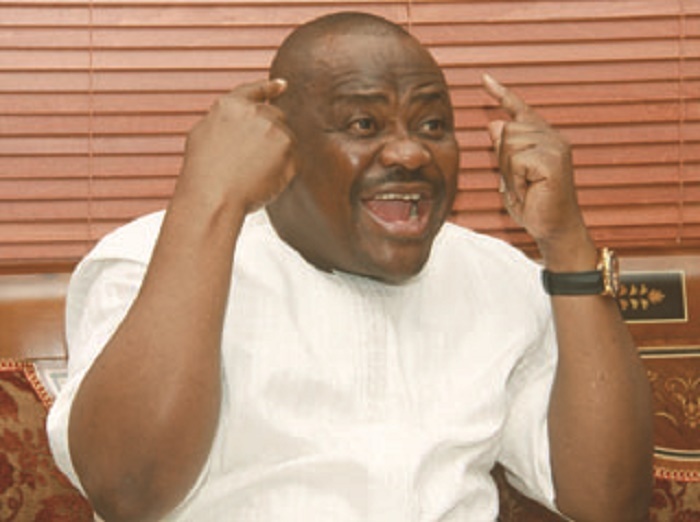 Governor Nyesom Wike of Rivers State has faulted the non-representation of the state in the Federal Character Commission, FCC. He charged the body to address the widespread cries of marginalisation in Nigeria. Wike expressed the displeasure in Port Harcourt while declaring open an FCC workshop to sensitise South-South stakeholders on socio-economic and infrastructural facilities and strategic partnership on the change agenda. Represented by his deputy, Dr. Ipalibo Banigo, the governor said: “Rivers State has been shortchanged in the distribution of federal projects and we particularly decry the deplorable condition of the East-West Road, especially the section leading to the Onne industrial hub. Acting Chairman of FCC, Dr. Shettimar Abba, assured that the commission was working to remedy identified areas where some states had been shortchanged in federal appointments and distribution of projects. Abba, while charging states to also ensure equity in their distribution of projects and appointments, said FCC was designing programmes to enable it overcome identified challenges, especially effective data collection to enhance fairness in its task.